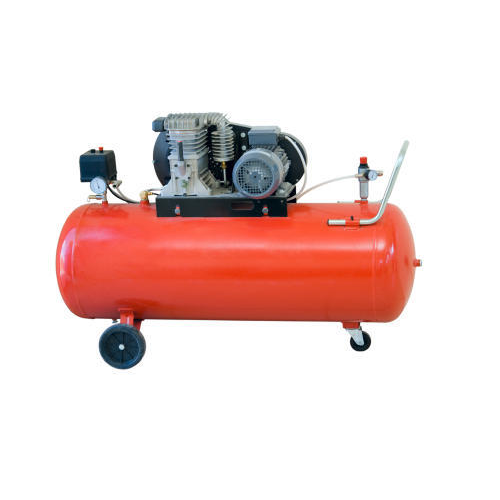 We are a trustworthy organization in the market, actively engrossed in offering a wide gamut of Air Compressor. Incorporated in the year 2013 at Coimbatore, Tamil Nadu, we “Grisham Machine Manufacturing Industry”, are Sole Proprietorship firm and a leading manufacturer and exporter of an optimum range of Fast Food Making Machines, Chapati Making Machine, Dough Ball Machine, Idiyappam Making Machine and many more. Moreover, we also render Chapati Making Machine Installation Service and more.